I LOVE David’s song “Zero Gravity”! David will always be there and he is coming to save the day. Listen to this gorgeous new song! 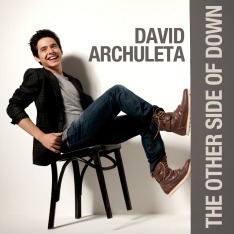 It’s a bonus track for David’s album released in Japan. David Cook talking about our sweet Archie!! !